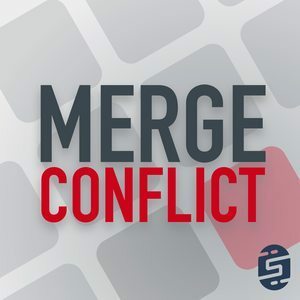 We found 3 episodes of Merge Conflict with the tag “open source”. This week we take an inside look at what it takes to actually maintain an open source project or in James' case 50 open source projects. How do you handle issues, PRs, CI, and how to stay sane when that blue GitHub notification bubble will never go away?